Ullman DynamicsNewsIcelandic Coast Guard chooses Ullman seats! Icelandic Coast Guard chooses Ullman seats! 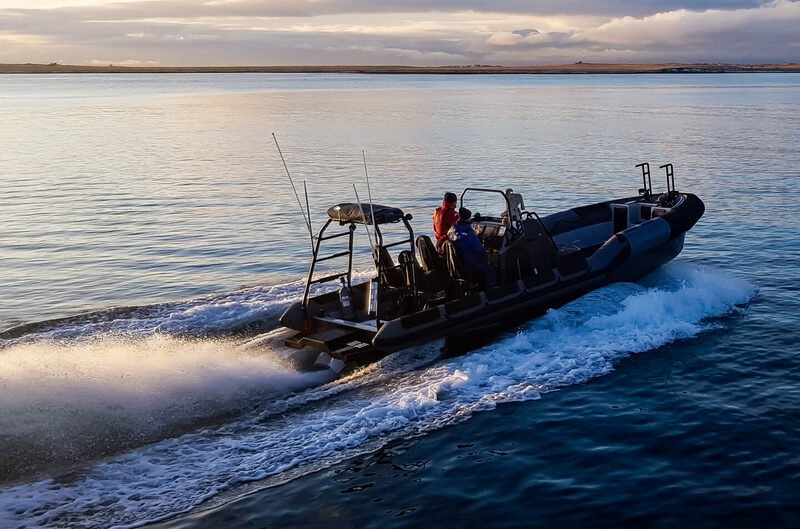 We are once again very proud to be onboard the latest 8.5m Rafnar RHIB that was recently delivered to the Icelandic Coast Guard. The waters surrounding Iceland can quickly change from calm to rough putting coast guard operators at risk of injuries. We look forward to protecting the crew at all times, all year round with our jockey seats! Read more about Rafnar and the ‘ÖK Hull’ HERE.